When it comes to working with digital audio on your computer you may encounter problems and inconveniences due to the system's sound card or to the audio controllers that you use. 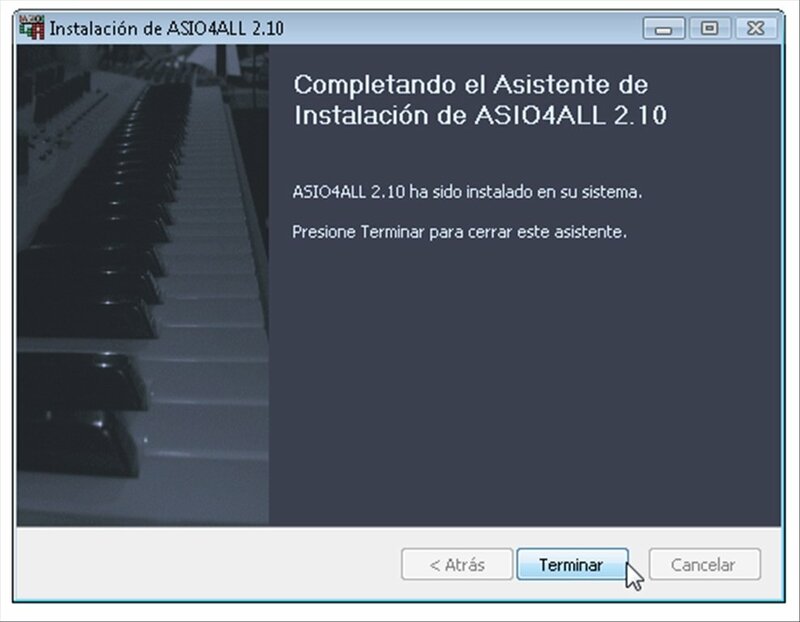 Each configuration is its own world, but when you detect irregularities in the sound flow you can turn to ASIO4ALL. The universal ASIO driver for WDM audio. 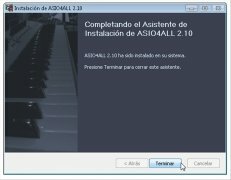 ASIO4ALL is a WDM audio controller that was created by a user to solve the support problems of his AC97 audio card back in 2003. Nevertheless, over the years this small tool has become the ASIO driver par excellence. Works independently from your hardware. Manages a low latency when it comes to working with audio applications. Clicking sounds in audio playback? 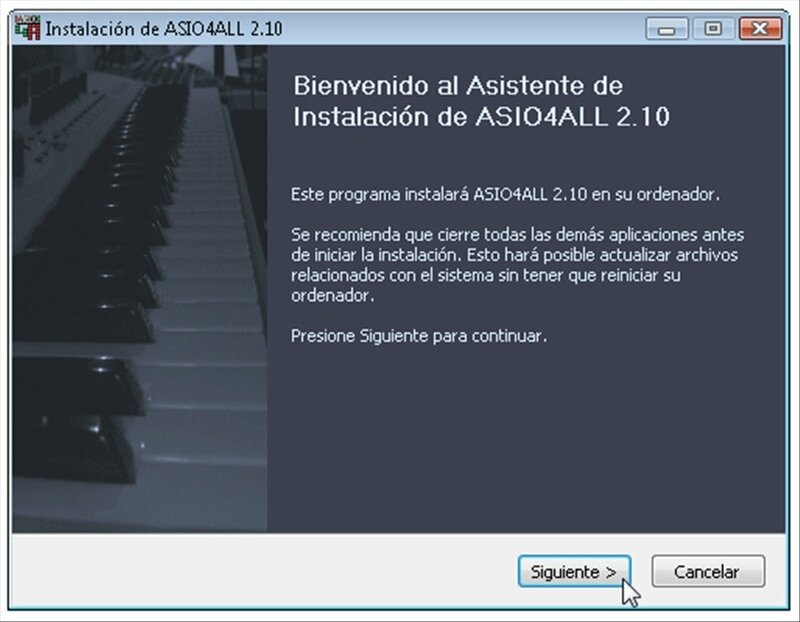 To configure how ASIO4ALL works you'll have to access its dedicated control panel. There you'll be able to view the audio devices you have installed, modify the size of the ASIO buffer, establish the sample input and output latency compensation, etc. Once you have configured all the options you'll be capable of playing audio with minimum latency, something that will allow you to use audio applications fluidly and avoid dead sounds and crackles in the sound provoked by controllers that aren't suitable for certain tasks. 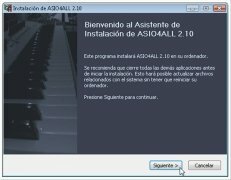 If you detect that the audio of your computer isn't working properly when you have to work with editors, sequencers or any other software that requires the use of sound controllers, download ASIO4ALL for free. Requires an operating system compatible with WDM technology.